There’s a statistic that kind of blows my mind, but it takes a little explaining. Between 2011 and 2016, the number of households in the country paying more than €300 a week in rent increased by 166 per cent. 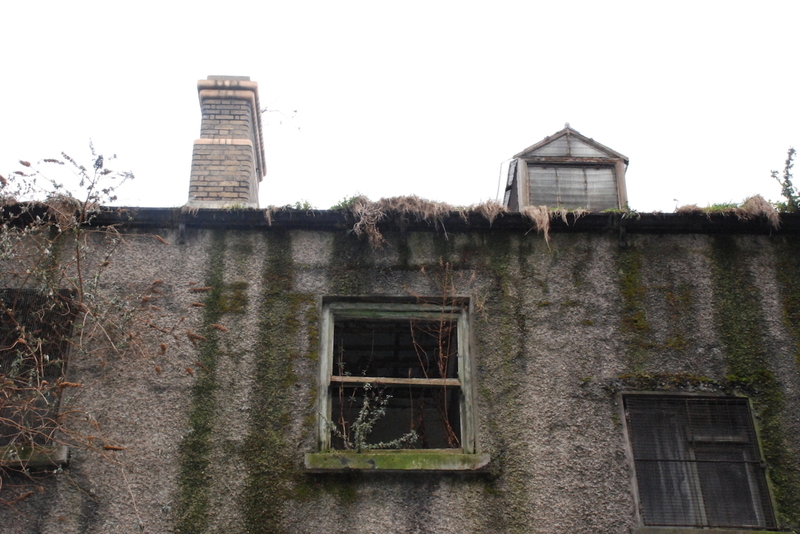 According to the CSO, more than 85 percent of these households were in the Dublin region. The biggest change was for smaller homes: there were 783 two-roomed dwellings paying more than €300 a week in 2011, but by 2016 that number had risen to 5,609 – an increase of upwards of 600 percent. The number of three-roomed homes paying that kind of rent more than quadrupled in the same time. Maybe it’s difficult to see the significance of this, but I think it points to something that most people who rent in Dublin nowadays could intuitively tell you: there’s not a lot of value out there. The rental market is not the same as it was 10, 20, or 30 years ago. Renting a home in Dublin now is difficult. Really, really difficult. There are no more cheap neighbourhoods, no more unwanted flats. Decent one- and two-bed homes, the kind of homes renters most often look for, are vanishingly rare commodities. There’s more people renting now than at any time in recent history, and they’re paying more for less with each passing year. Hell, there’s people moving to London because it’s cheaper. To my mind, the rental sector is the centre of the current housing crisis, the place on the map where so many different lines converge. The rental sector is bearing so much weight: a chronic lack of supply, a changing workforce, changing lifestyles, new social-housing strategies, ineffective regulation, institutional investment, shortsighted planning, overcrowding, short-term letting, the list goes on. 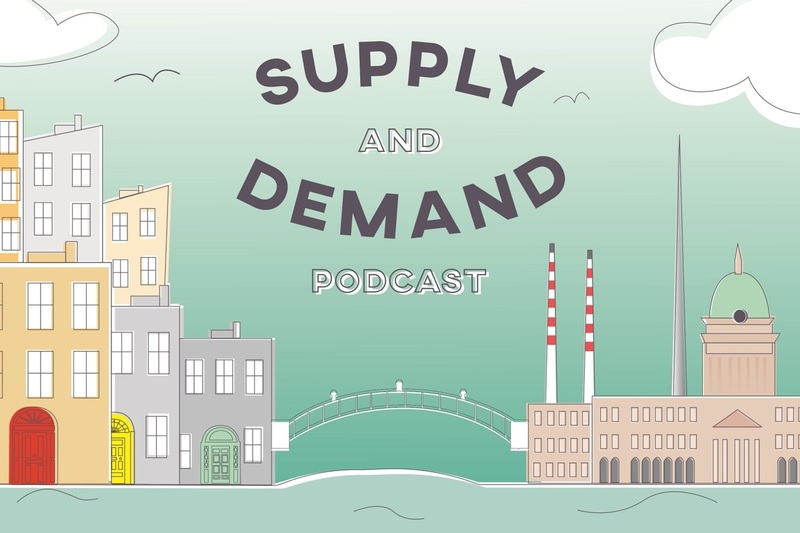 This episode of Supply & Demand tries to get at the major pressure points within the rental sector today. It’s an episode that covers a lot of ground, but at the same time, it barely scratches the surface. If you only take one idea from it, I think it should be this: compression. More and more people are squeezing into a static or dwindling number of homes, and they’re paying more and more for the pleasure. Those people are coming from many different walks of life, and they have many different reasons for renting, but if there’s to be a sustainable future for housing in Dublin, the question of rent will be at the heart of it. One thing to note: Supply & Demand was created with the help of GoCar, so you’ll hear an advertisement for GoCar in the middle of each episode. This podcast would have been impossible to make without GoCar’s financial support, but they had no input into or oversight of the content of the episodes. Music in this episode comes from Gavin Prior and Sean MacErlaine. The theme music is by Chris Zabriskie. If you missed episode 1 you can find that here. Episode 3 is now available too, and so is episode 4. Ian Maleney: Ian Maleney is a writer and journalist, living in Dublin.